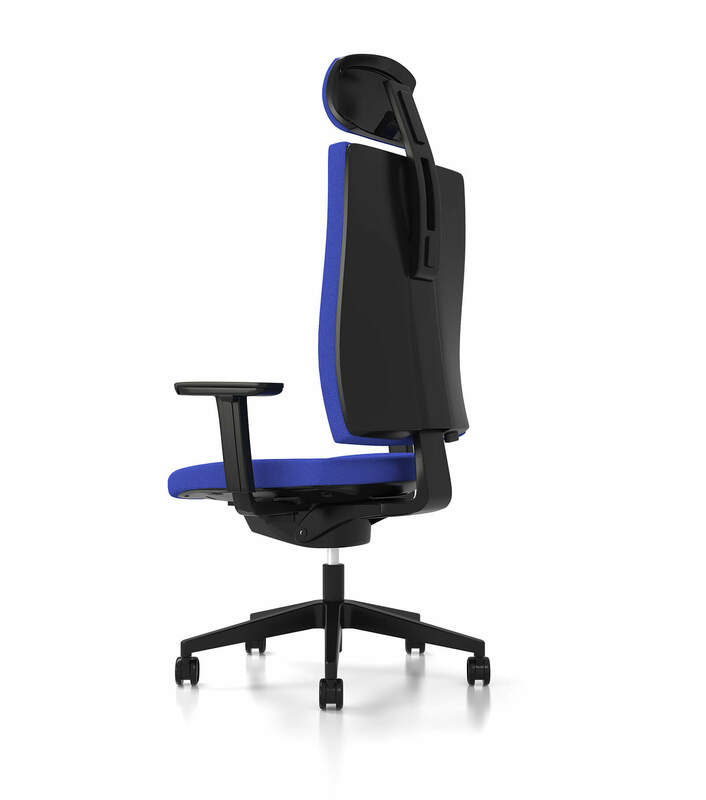 London 3D Design | 3D model office chair Headway. 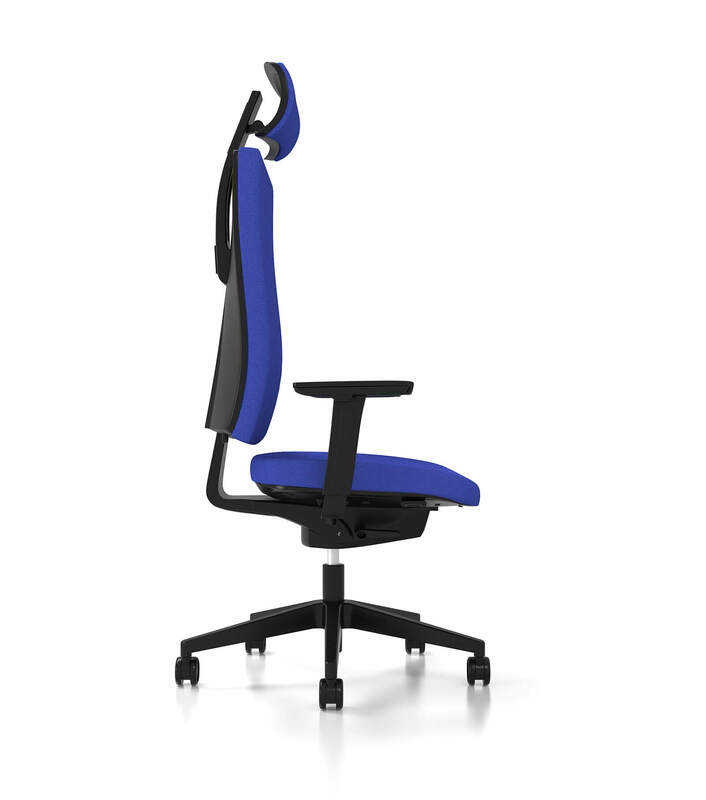 Headway office chair by Orgspace has an ergonomic design. 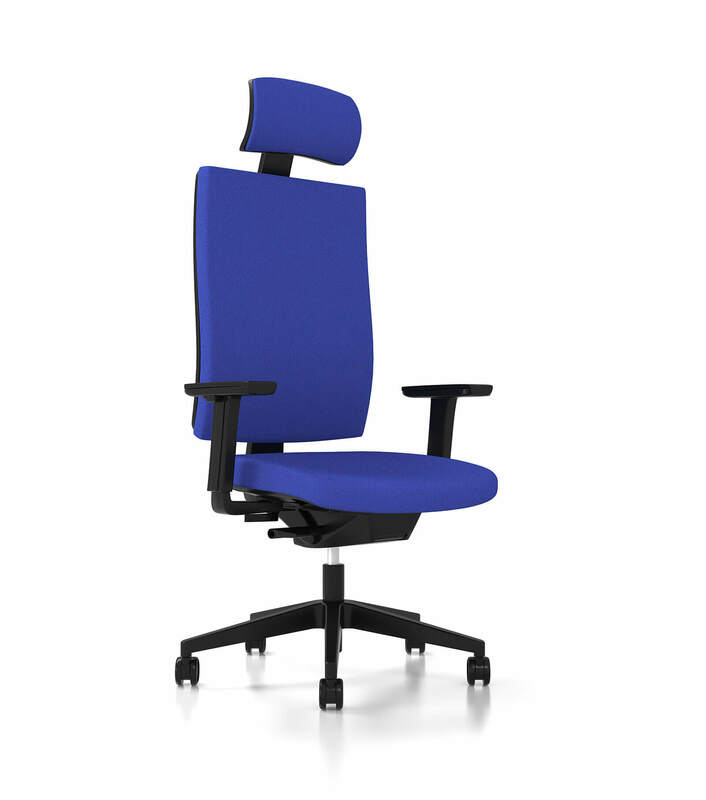 I’m working with this company for many years and done for them the whole library of 3D models of office chairs and other furniture. 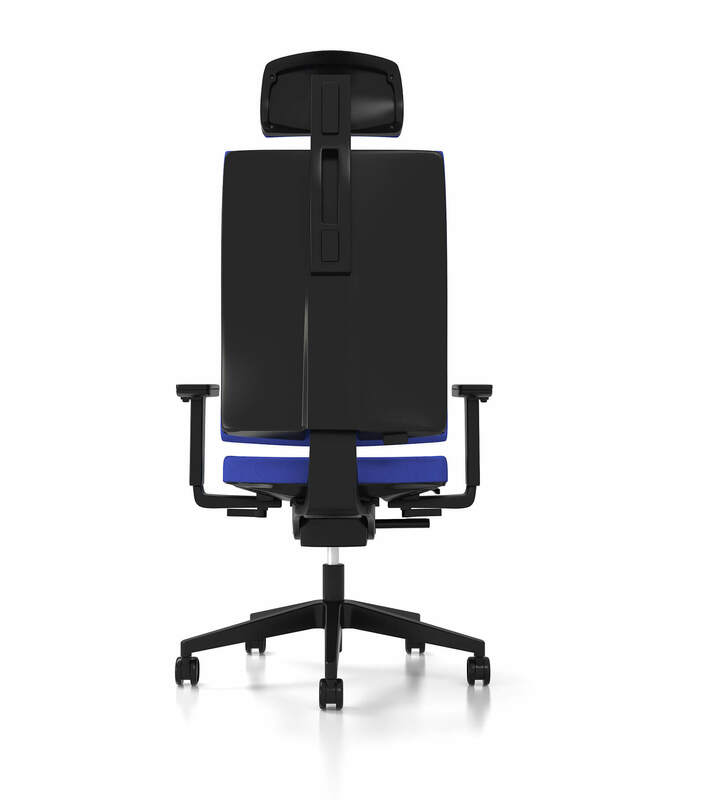 All 3D models are with high level of details and mechanism.